The business income in 2015 was more than RMB100 million. SmartGen passed the evaluation of ISO14001 Environmental Management System in Oct., 2014. SmartGen passed the evaluation of OHSAS18001 Occupational Safety and Health Management system in Oct., 2014. SmartGen was listed on NEEQ in Jan., 2014. New plant extension achieved and business area increased to 9000m² in Jan., 2014. 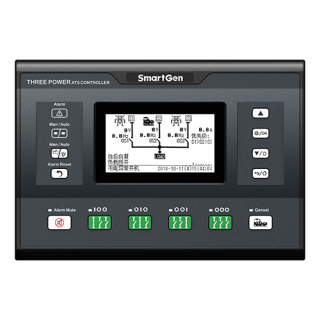 Intelligent genset control system based on Internet of Thins by SmartGen was listed ‘National Torch Program 2013’ in Sept., 2013. The research of automation genset controllers passed Science and Technology Achievement appraisal in Dec., 2012. 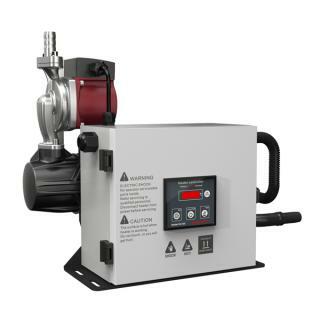 Zhengzhou Smartgen Technology Co., Ltd. Party Branch was established in Dec., 2012. The “smartgen” was awarded the famous brand in Henan province. Company hosted National Mobile Power Station Technical Committee for Standardization meeting with standards group and attended the drafting and making of NG Genset Common Technical Standards in Otc., 2012. Genset Forum held by Zhongzhi got a great success in Sept., 2012. Genset Remote Control System was launched in Jun., 2012. Passed the “MTU” certificate in Nov., 2011. Company was entitled as Hennan Hi-tech Enterprise. Company had the honor to get 2rd batch of Innovative Enterprise of Zhengzhou in Jun., 2011. R & D center was evaluated as city class in May, 2011. Company was rated as unit with safety in production in Zhengzhou in Jan. 2011. Company shareholding system reform achieved success and enter back-up enterprises who was about to be listed on NEEQ, renaming as Zhengzhou Smartgen Technology Co., Ltd. in Dec. 2010. Company built EMC Lab, Genset Lab and Environmental Lab in March, 2010. Company removed to No.2, Jinsuo Road, Hi-tech zone in Zhengzhou with area 10000m²(business area:5000m² ) in 2009.
Business area was extended to 2000m². Company passed the evaluation of ISO9001 Quality Management System in Oct., 2006. Company moved to No.12 Yinping Road in Hi-tech zone, Zhengzhou with 800m² business area and annual sales volume reached 12.63 million yuan in 2006. 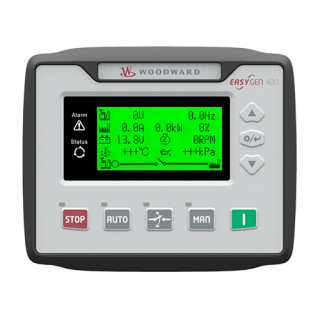 First HGM series genset automation controller was developed in 2004. Company renamed as Zhengzhou Zhongzhi Electronic Equipment Ltd. In 2003. 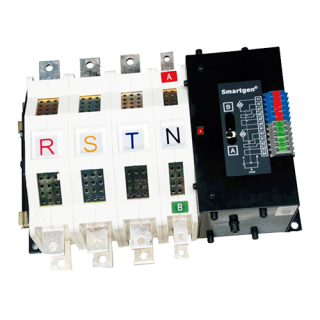 First GAM series genset controller was developed in 1998. Company was founded in Zhongyuan Zone, Zhengzhou, Henan with 30m² ares and started from scratch on March 18, 1998.